by protecting it from UV radiation. than 100 decorative flat glass films. 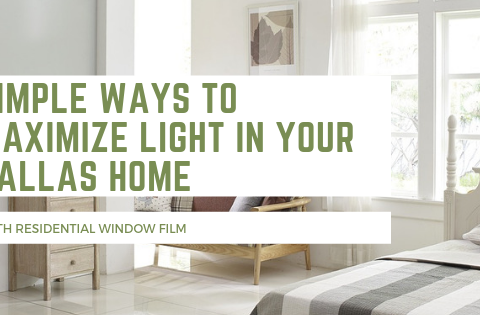 GreenLight Window Films is the trusted residential window film expert offering a comprehensive collection of residential window film solutions. From energy savings to privacy, decorative, glare reduction, and more, we guarantee we have the right investment you and your family are looking for. Our customers always come first– customer service is what sets GreenLight Window Films apart from other window film contractors. We offer the largest selection of window film products from all the top-of-the-line manufacturers, ensuring we have the right solution for you. 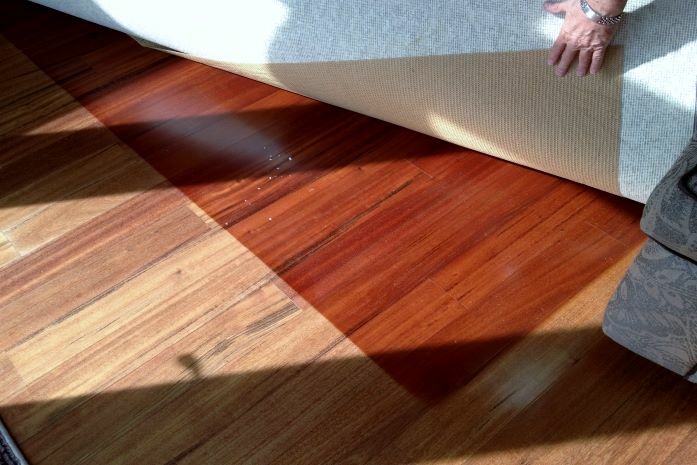 We work hard to find you the right investment and guarantee a timely, stress-free installation process. We’re proud to be the preferred commercial window tinting experts delivering an extensive selection of commercial window film solutions. With the latest developments in commercial window film, we provide everything from cloaking film to bird strike prevention film, daylight redirecting film, and more. Whether you’re looking to save on energy costs or heighten your security measures, we’ve got you covered. With over a decade of window film experience, window film and tinting is our passion. Our wealth of product knowledge and experience offers seamless installation and expertise in finding you a great ROI and product you’ll love. From custom HD film printing to drastically reducing energy costs, our local window film experts can assist you with projects of any size. Privacy window film is a wonderful, affordable solution for both residential and commercial application. By mimicking etched or frosted glass, window film delivers an elegant solution for conference rooms, locker rooms, home bathrooms, and much more. These customizable films can increase brand visualization with personalized logos and designs. Available in various colors and textures, privacy film can enhance any existing space. Glare can cause major discomfort, severe headaches, squinting, and premature aging. 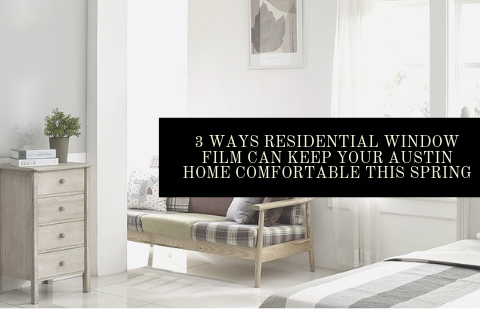 Improve family movie night, increase employee productivity, and optimize overall comfort by installing glare reduction window film into your home or office space. 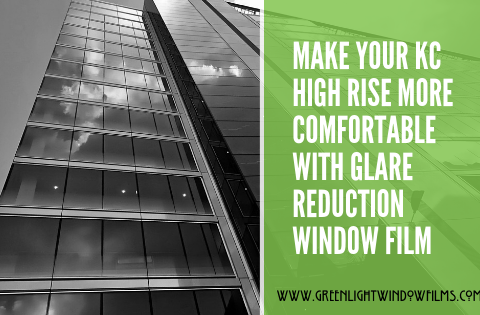 Glare reduction window film provides a multitude of benefits at a budget-friendly price. Save significantly on your energy bill year round with energy efficient window film. Improve overall comfort in residential and commercial spaces, reduce HVAC consumption, eliminate hot/cold spots, and increase functionality on your property. 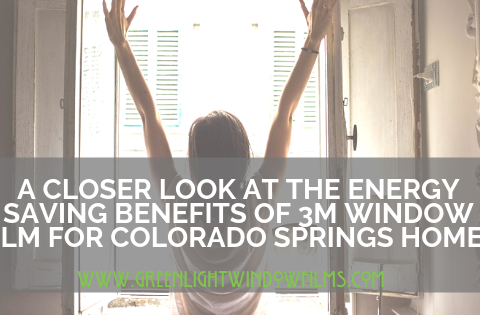 Energy efficient window film is a great ROI and costs a fraction of window replacement. 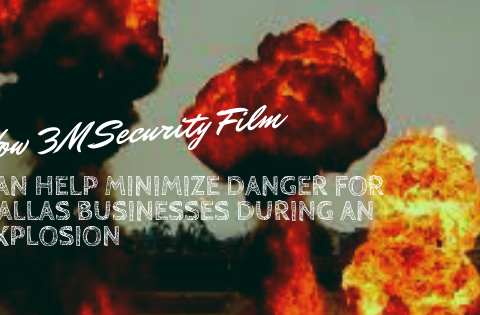 Add premium security measures to your residential or commercial property with safety and security film. 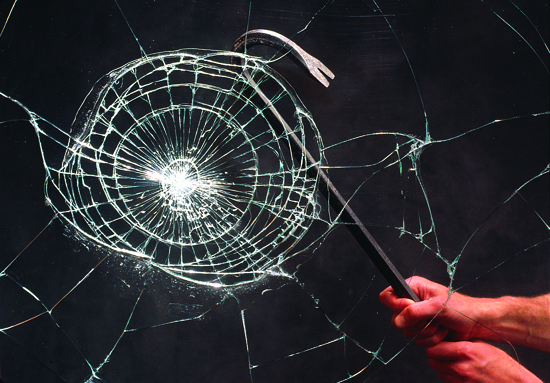 Security film mitigates broken glass and flying debris hazards, protecting building occupants from natural disasters, break-ins, burglaries, freak accidents, and more. 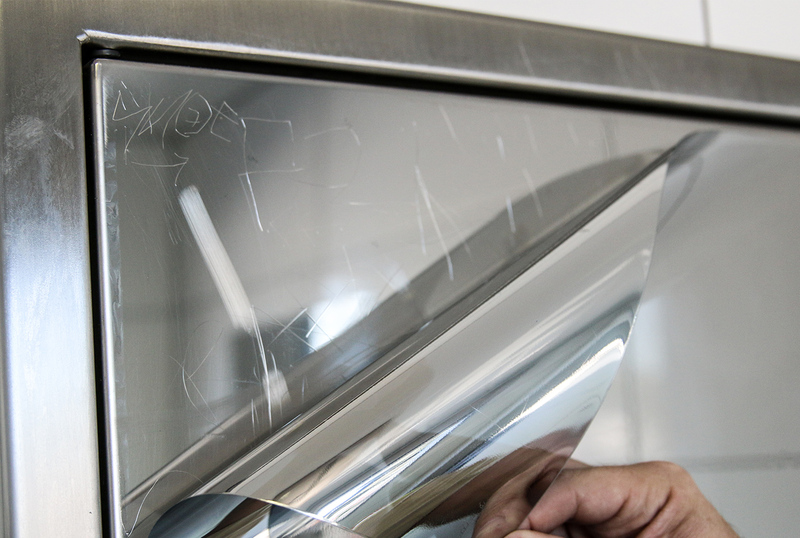 Save considerably on repair and replacement costs with anti-graffiti film. 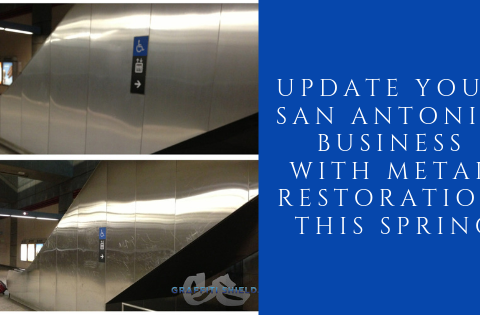 Protect virtually any smooth, nonporous surfaces that are prone to graffiti and vandalism. Anti-graffiti film protects against further damage while concealing existing vandalism and mimicking the original surface. 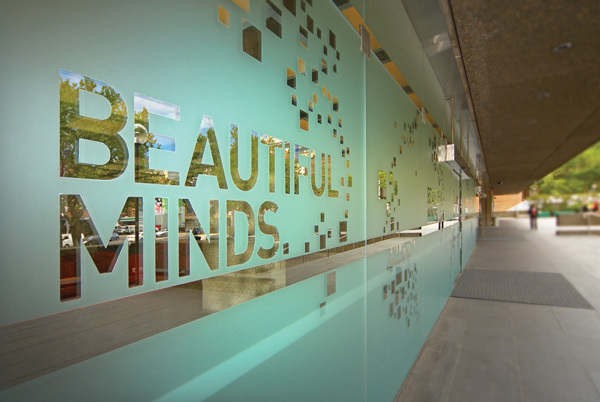 Decorative window film offers endless creative opportunities for both commercial and residential application. Residences can enjoy unique decorative elements throughout their home. Commercial properties can increase brand visualization, create paid promotional space, advertise regional sales, showcase upcoming events, and much more. These highly customizable films are available in virtually any color and design. UV blocking window film provides the ultimate fade protection for residential and commercial properties. In addition to protecting your valuables, furniture, and flooring from discoloration, UV blocking window film also protects building occupants from considerable health concerns. Installing UV blocking window film is like applying SPF 1000 to your property. Daylight redirecting window film redirects natural sunlight as deep as 40 feet into any commercial space. Proven to improve employee productivity, decrease absentee rates, decrease patient recovery times, and improve student testing, daylight redirecting film provides high-performing benefits. Additionally, it helps lowering lighting costs for great energy savings. Exterior resurfacing is a premier service designed to optimize window functionality and aesthetics for commercial properties. Rather than spending a lot of time and money for window replacement, exterior resurfacing utilizes window film to conceal outdated or damaged windows while providing great energy efficiency and aesthetics. Retain more tenants, attract new tenants, improve overall comfort, and much more with exterior resurfacing. GreenLight Window Films provides premium commercial window film products for the Kansas City area. We’re proud to serve Denver, Salt Lake City, Dallas, Fort Worth, Fort Collins, and Colorado Springs as well. We’ve completed hundreds of commercial window tinting projects throughout the nation and would love to help you with your next window film installation. From energy savings to glare reduction, screen cloaking, decorative, privacy, and more, window film offers a multitude of advantages specially engineered for commercial spaces. We’re honored to deliver superior residential window film products for Kansas City and surrounding neighborhoods. Additionally, we also serve Colorado Springs, Fort Collins, Fort Worth, Dallas, Salt Lake City, and Denver residences. With a multitude of successful residential projects throughout the United States, GreenLight Window Films provides premier residential window tinting services. 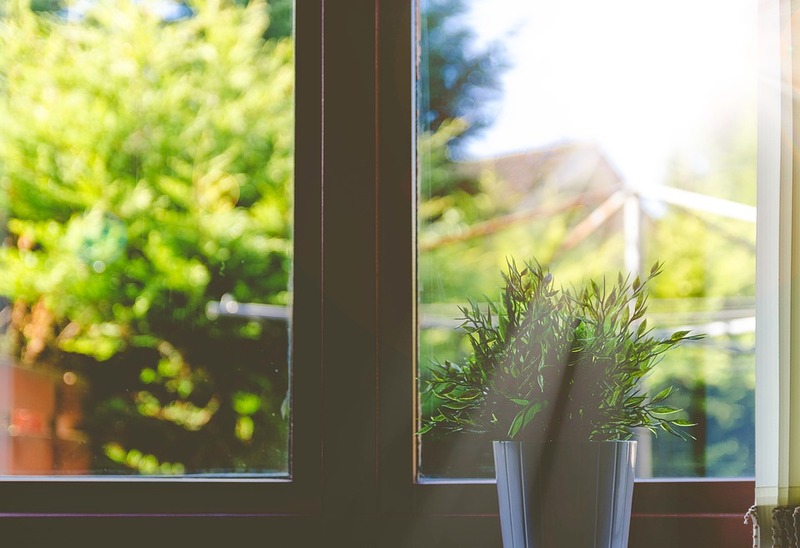 With so many benefits available, window film can increase energy efficiency, reduce glare, add privacy, create decorative elements, increase home security, and much more. GreenLight Window Films is honored to serve various cities throughout the nation. We deliver the most renowned window film services backed by the largest selection of window films and window tints available in today’s market. GreenLight Window Films is proud to serve the beautiful area of Kansas City. We provide comprehensive window film services that promote high energy savings to effective privacy solutions. Both commercial and residential properties throughout Kansas City can enjoy all the numerous benefits window film has to offer. Whether you’re looking to heighten security measures for your boutique retail space located in Parkville or reduce glare in your River Market home, we’ve got you covered. Denver’s severe weather extremes and higher exposure to UV radiation make it a vital city when it comes to window film. 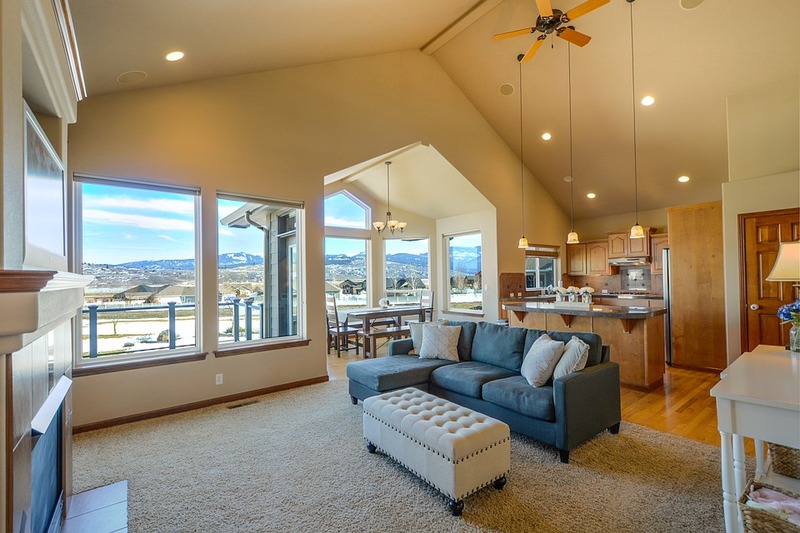 Homes and businesses across the Denver metro area can highly benefit from all the benefits window film has to offer. From energy efficiency solutions to premium UV protection, property owners can find ways to protect building occupants and valuables. Whether you’re looking for a custom privacy solution for your office space in the RiNo district or to lower energy costs year-round for your townhome in Stapleton, we’ve got you covered. GreenLight Window Films is humbled to be the trusted window film contractor serving Salt Lake City. We’ve completed numerous residential and commercial window film projects throughout the area, helping property owners address security, privacy, and energy concerns. Whether you’re looking for daylight redirecting film for your hospital located in Sugarhouse or for effective UV protection in your Central City home, we’ve got you covered. Austin has so many diverse window film applications, providing numerous opportunities to take advantage of all the benefits window film has to offer. 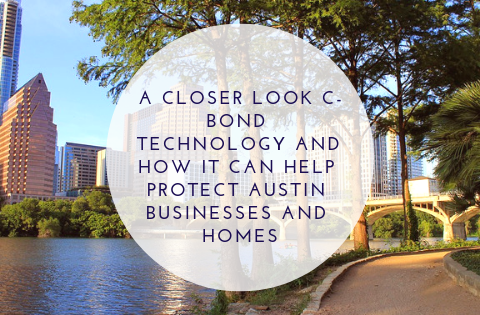 From custom decorative film applications to energy efficiency solutions, Austin residents can really utilize these products for better comfort and branding opportunities. Whether you’re looking to protect vandalism-prone surfaces in your Rosedale restaurant or heighten home security for your North University condo, we’ve got you covered. 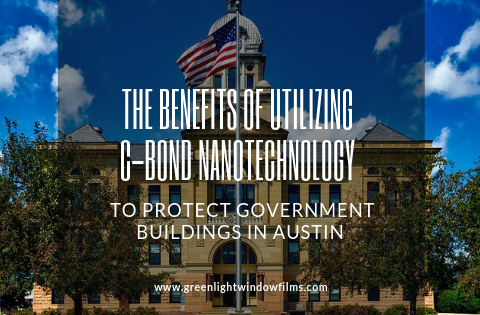 GreenLight Window Films is honored to be the premier window film contractor serving the city of San Antonio. San Antonio suffers from extreme, humid heat requiring effective energy efficiency options. Window replacement can be really out-of-budget, making window film a great alternative. With so many different window film applications, residences and businesses can really benefit from our solutions. Whether you’re looking bomb blast window film for your secured building in Downtown San Antonio or you’d like privacy decorative film for your master bath in Stone Oak, we’ve got you covered. 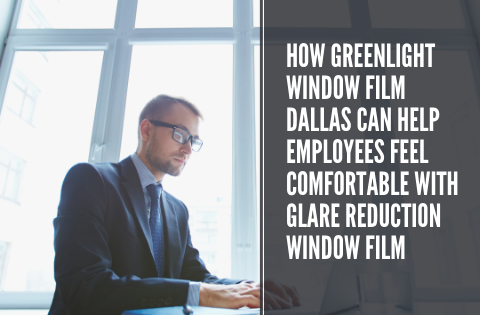 Dallas is filled with flourishing businesses and residential communities that can all take advantage of window film. From safety and security to decorative, UV protection, energy efficiency, and more, residents can really optimize their existing space for great comfort and affordability. 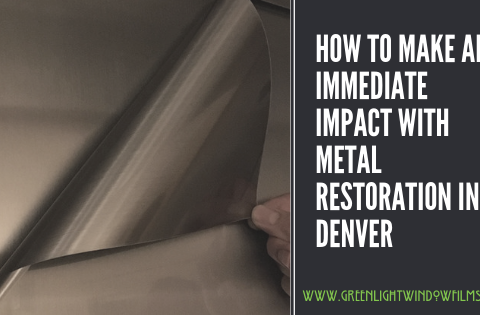 Whether you’re looking for metal restoration in your open kitchen concept restaurant in Oak Cliff or for privacy exterior tinting in your West End home, we’ve got you covered. We provide professional window film installation services with a real focus on customer satisfaction. 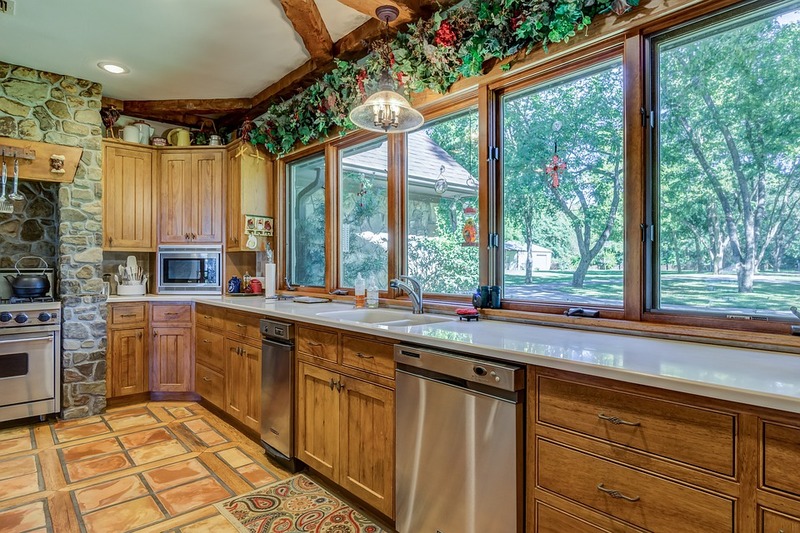 Owner of three companies, Martin Faith has over 25 years of home improvement experience. Martin experimented with window film installation in his own home back in 2008 and was immediately sold once him and his family started enjoying all the benefits. With high customer service standards and a dedication to offering the largest, most comprehensive selection of window film solutions, Martin has become a recognized leader in the window film industry. Since 2007, Mike Kinsey has supervised over 500,000 square feet of window film installation in residential and commercial applications throughout the nation. Mike ensures each project, regardless of size, runs smoothly while focusing on minimizing downtime for our clients. With a strong customer focus, Mike guarantees that every one of GreenLight Window Film’s clients are completely satisfied with their window film investment. Founder of GreenLight Window Films, Mackie Beall has served the Kansas City area for over the past decade. Mackie goes above and beyond with each client, ensuring optimal satisfaction and success with each window film project. With a commitment to customer service and years of window film product research, Mackie built the foundation for GreenLight Window Films and set the industry standard. 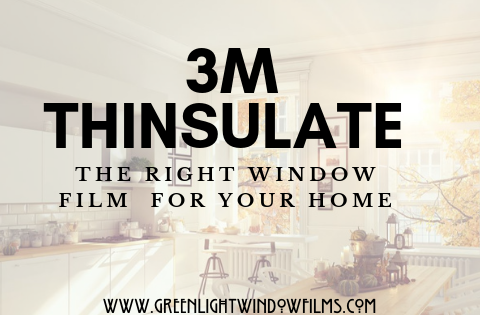 Is 3M Thinsulate Window Film the Right Solution for Your Dallas, TX Home? GreenLight Window Films is proud to serve the greater Kansas City metro area including: Independence, Overland Park, Olathe, Lawerence, and Lee Summit. For larger jobs we will travel throughout Kansas and Missouri. We now serve regions throughout Colorado, Texas, and Utah as well. 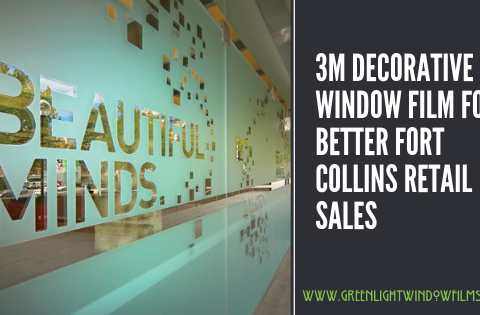 Providing the highest quality 3M, Eastman, and speciality window films for residential and commercial application.